Buddies values equity of resources, which means our centres impart the sharing of resources to ensure they are available for future generations. 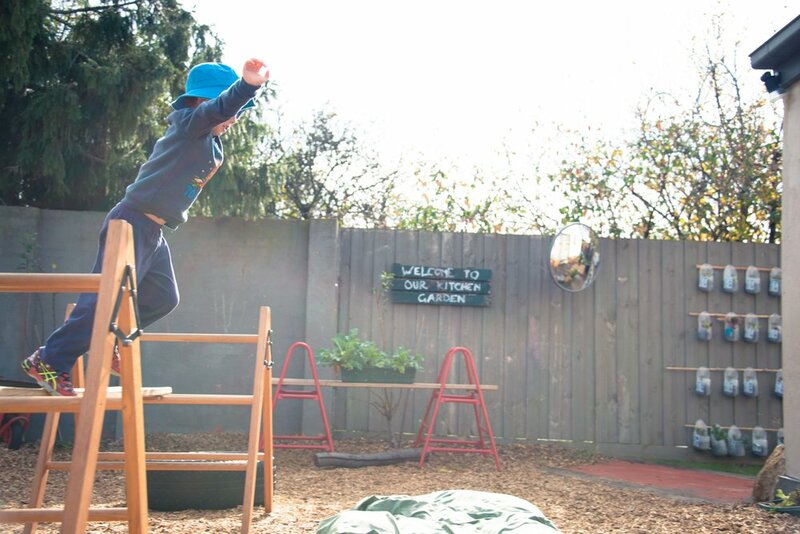 We believe that by teaching the younger generations these values we can contribute to a sustainable future. Buddies is a leader in the community with comprehensive and varying programs embedded into the children’s everyday practices. This is achieved through our “collaboration of sustainability officers” who are a mix of children and teachers. Children can be supported to become responsible and show respect for the environment when sustainable practices are embedded in the curriculum. To achieve this, pro-active polices and procedures are supported and practiced consistently by staff, children and families. Buddies environments engage with the outside world, as demonstrated by the following. 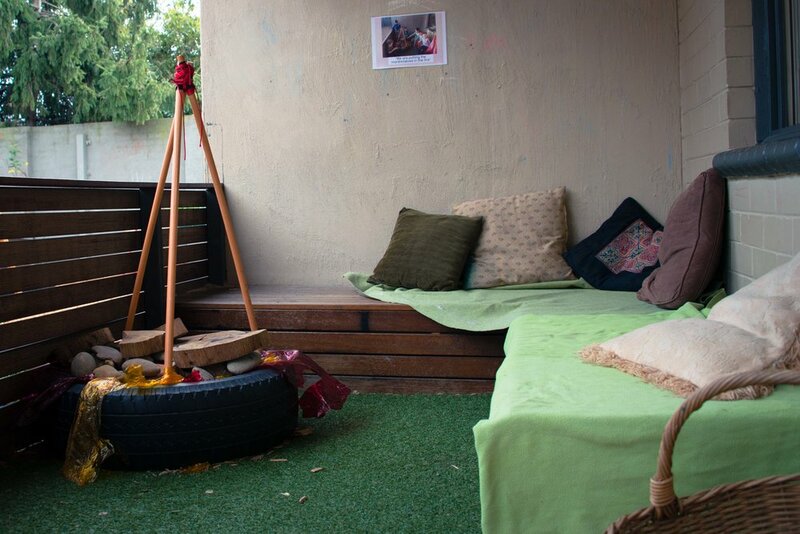 The Buddies environment supports the concept of Belonging by being welcoming to children and families. 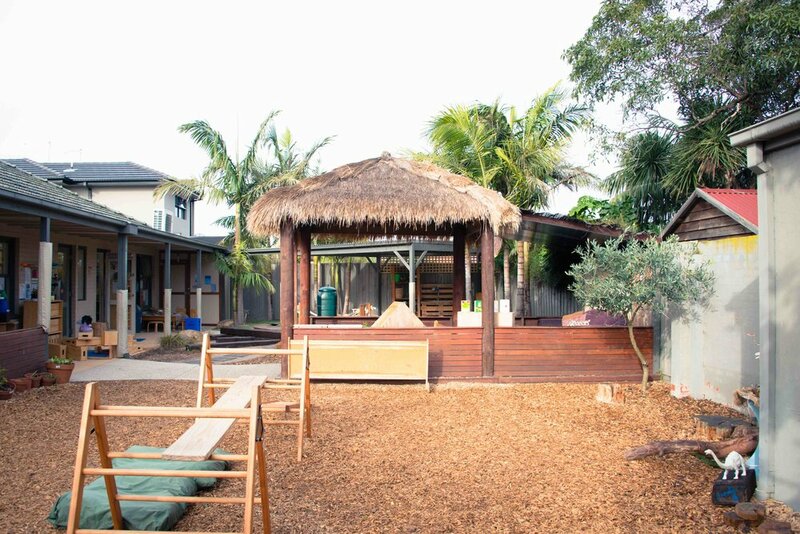 The environmental spaces are warm and inviting, consistent and predictable and provide a sense of ownership and involvement for the children. They also provide challenges and some risk, as well as opportunies for children to make choices, all of which helps them to feel a sense of achievement, (self esteem/identity/feeling good about yourself). 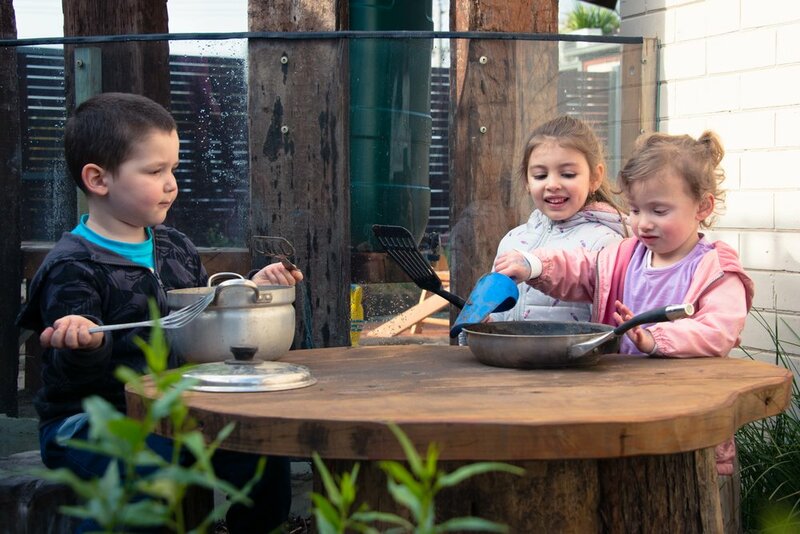 Our centres have a Five Star Quality Rating awarded by the Glen Eira Council and we comply with the requirements of the Food Safety Plan that is assessed annually by both local council and an independent Auditor. To ensure a varied and nutritious menu our cooks plan, using the guidelines from Nutrition Australia and a dietitian.